Hi. I am Mahesh. 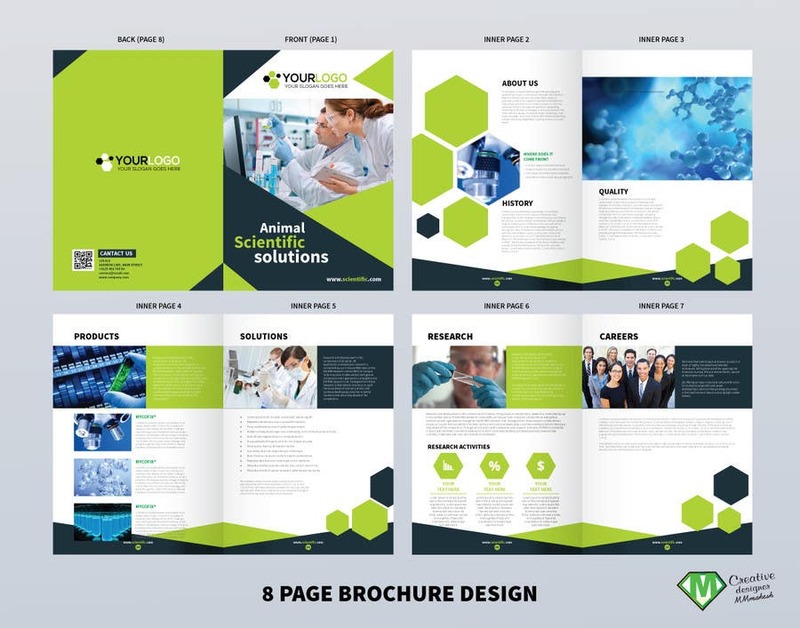 Please check my Brochure design template. There are sample images and sample text. when you give me original text and image. I can replace it. if there are any modifications let me know. Thank you.